Yintai Group (China Yintai Holdings Co., Ltd.) is a diversified industrial investment group founded by Mr. Shen Guojun in Beijing in 1997. 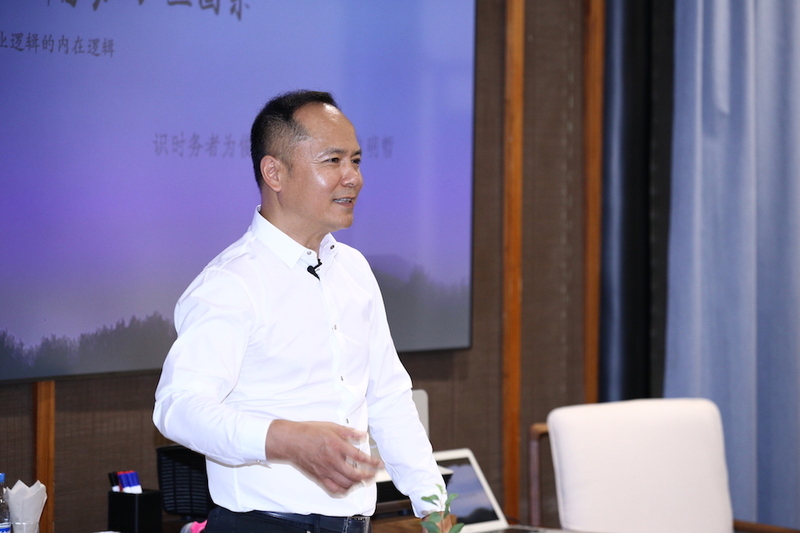 Comprising Intime Retail Group, Yintai Land Group, Yintai Resources Group, Yintai Tourism Group, Yintai Investment & Finance, it has a number of listed companies as well as more than 100 holding or joint-stock companies at home and abroad. 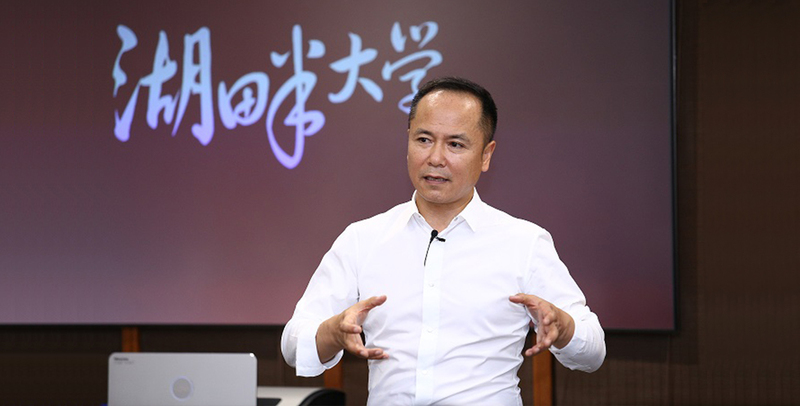 By late 2016, it had had total assets of nearly 100 billion yuan and created more than 100,000 jobs, thus becoming one of the strongest private enterprises in China. 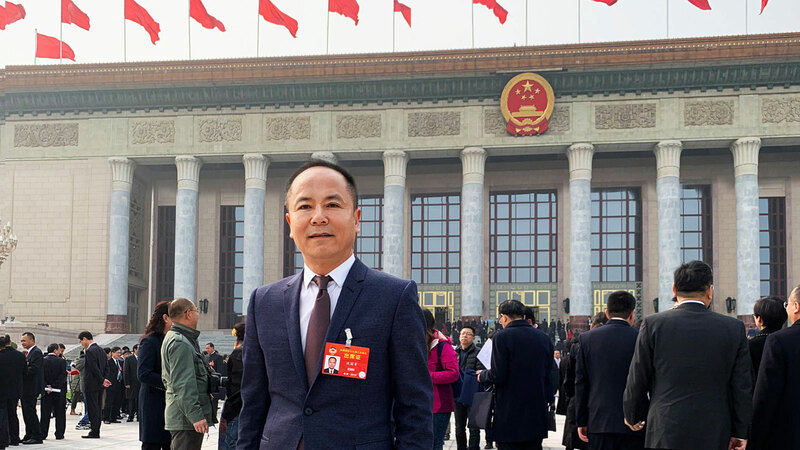 With the responsibility of CPPCC members, Shen Guojun has submitted Proposal on Further Support of Undertaking Public Functions by Chamber of Commerce, Proposal on Vigorous Reduction in Building Taxation of Operational Property, and Proposal on Strengthening Natural Resources and Ecological Conservation Easement Construction after thorough investigations to provide advices on reform and social development.